Learning trip abroad for kids age 9 – 13 years old. Overnight holiday camp for 5 days, 4 nights. Learn coding and its application to solve specific theme. From design thinking, problem solving and computational thinking. Create lifelong memory while building confidence and independence. 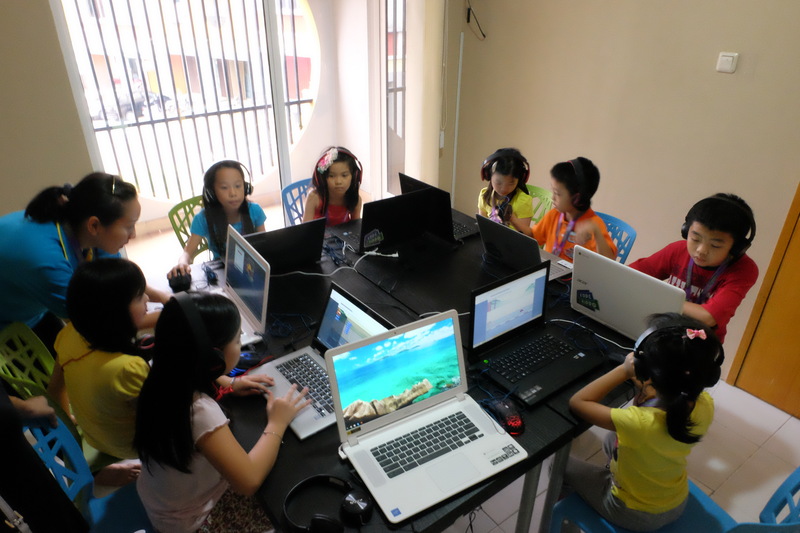 KodeKiddo partnership with KidsCode Singapore. Combination of classroom learning and educational and fun site visits: NUS, Universal Studio , Industry visit, Singapore Science Center. Activity for December holiday: Monday – Friday, 17 -21 December 2018. 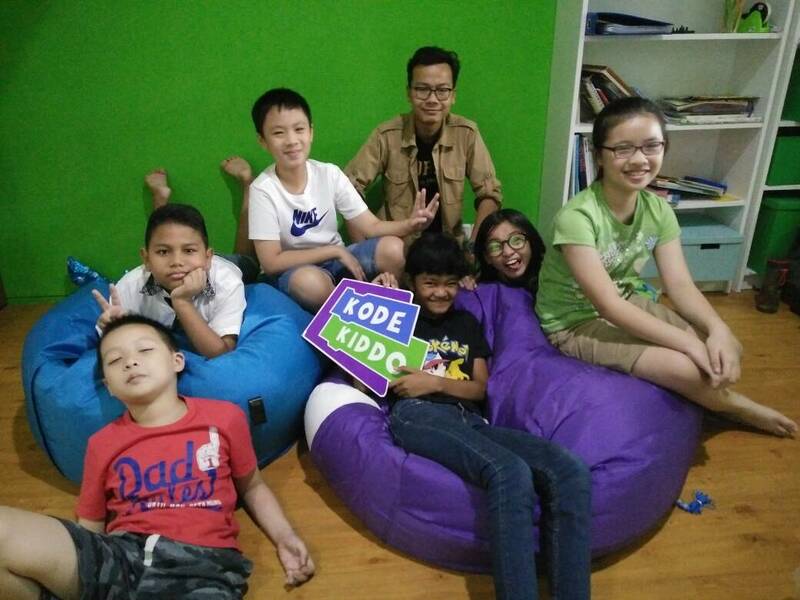 Kids are accompanied by KodeKiddo teachers. No parents participation required. Kids will learn and apply their coding skills by completing a project with this very relevant theme. Global warming is an imminent environmental issue. We need to learn to protect our environment. During the camp, the campers will learn about the 3 Rs, Reuse, Reduce and Recycle and the importance of plants for our green planet. 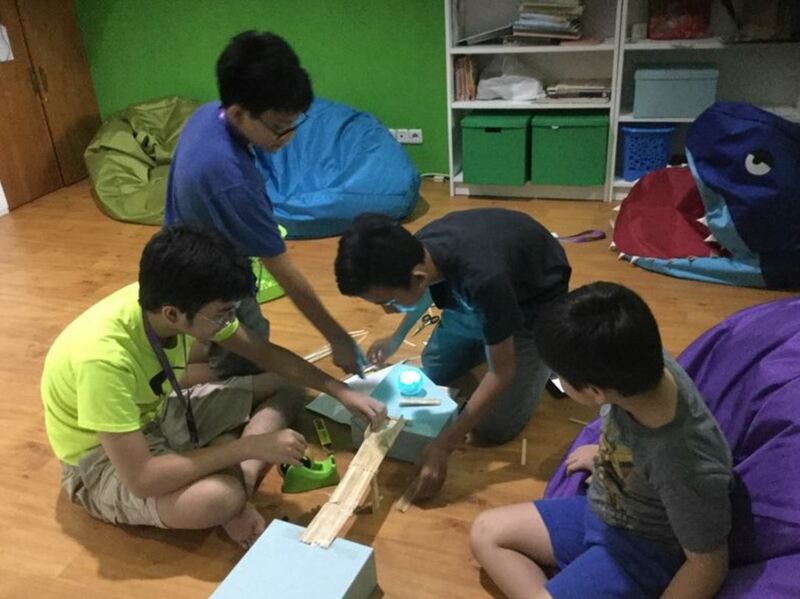 Since plants are important, let’s get our campers to make an automatic watering system for our thirsty plants with the coding skills that they will learn during the camp. Top 3 best coders will be given attractive prizes. Early bird price (register before 8 Nov 2018): Rp. 14,500,000*. * Minimum number of participants: 12 children. * To get the early bird price, pay down payment of Rp. 5,000,000 by Nov 8, 2018 and full payment by Dec 15, 2018. * This price in IDR is with the assumption of FX rate of not more than IDR 11,500 per 1 SGD. Higher FX rate will trigger recalculation of the price, except when payment has been made. 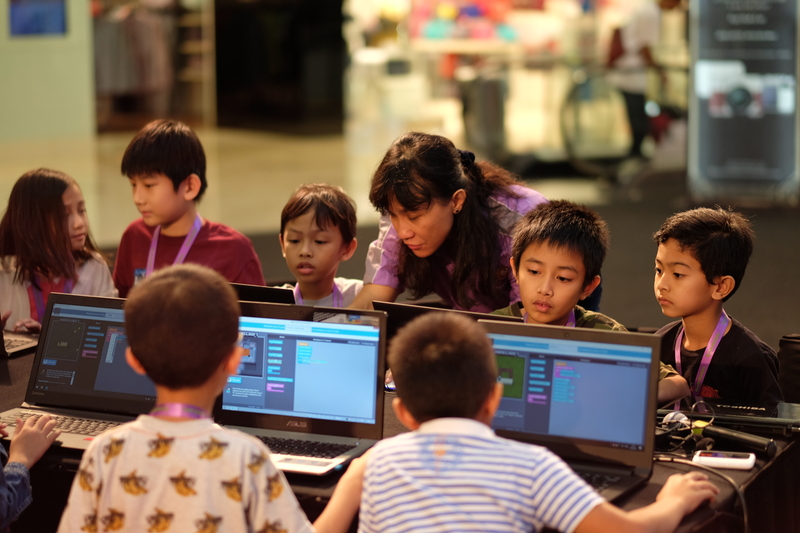 ** Timing for the flight to Singapore will be coordinated by KodeKiddo so that all the children can travel together with the KodeKiddo teachers. KodeKiddo will notify parents to make the necessary booking. Day 1: Arrival in Singapore. Visit NUS. Day 2: Code It & Design Thinking. Visit Singapore Science Center. Day 3: Code It & Make It. Challenge Time. Day 4: Visit Universal Studio. Day 5: Prize ceremony. Visit Marina Sustainable Gallery. Trip back to Jakarta.